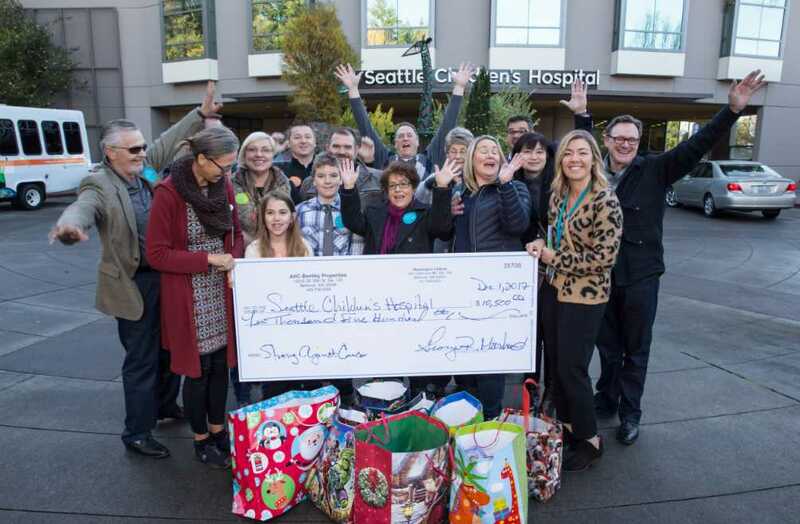 A large portion of our commission goes to help the STRONG Cancer Research program at Seattle Children's Hospital since every child deserves a fighting chance at life. 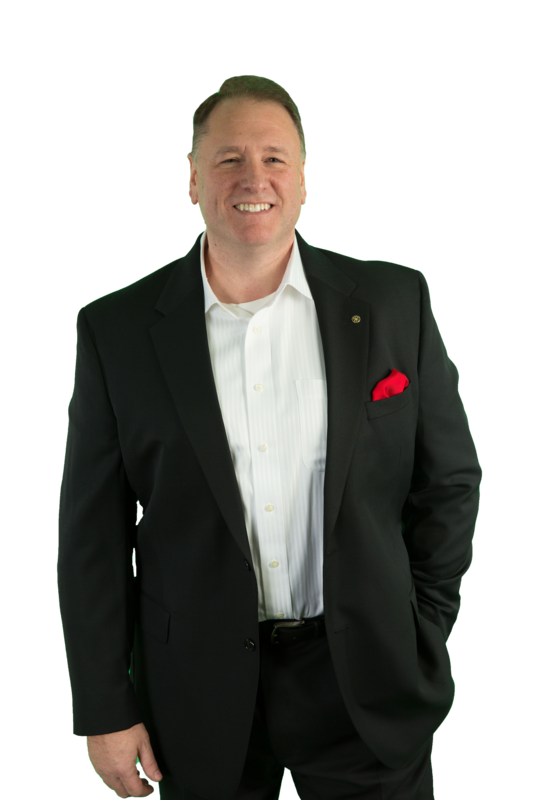 Your help, and your referrals, are the lifeblood of our business. Only through YOUR assistance can we keep building the award winning business and consistently provide the level of service that ensures clients, like you, are always completely satisfied. Tell your friends, family, neighbors and co-workers about your experience, and what the top "3" services you feel were most impactful for you and your family. 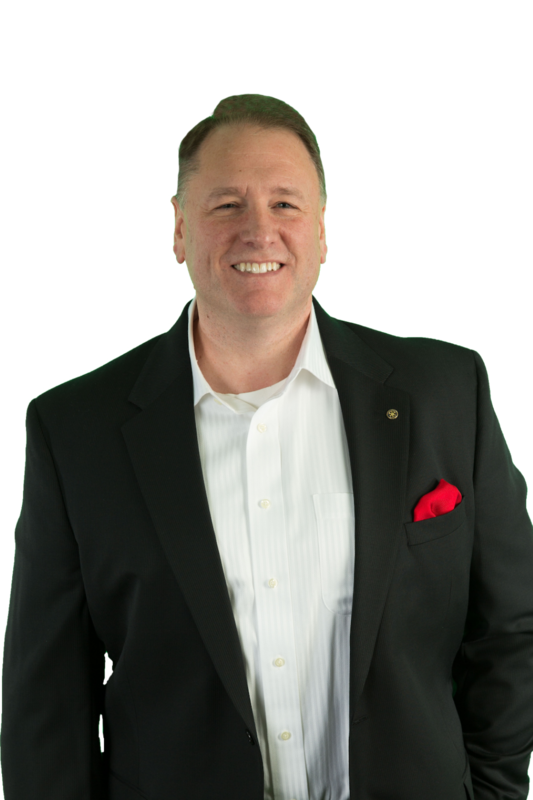 You will be doing them a favor because they too will receive the same excellent award winning service that you have experienced with our home selling team. Since every referral means another donation to STRONG Cancer Research for the Seattle Children's Hospital, you are saving lives and giving another child a fighting chance! The picture below is our award winning team presenting another check to Strong! There is no greater honor than to help save a life. You should join us for the next presentation...it will change your life and perspective forever...I promise. So your referrals, those you know considering a move that need help – you can rest easy knowing they will they get the same award winning service you did while saving lives. On the right side of the screen you can introduce us to that special person, we will take it from there!